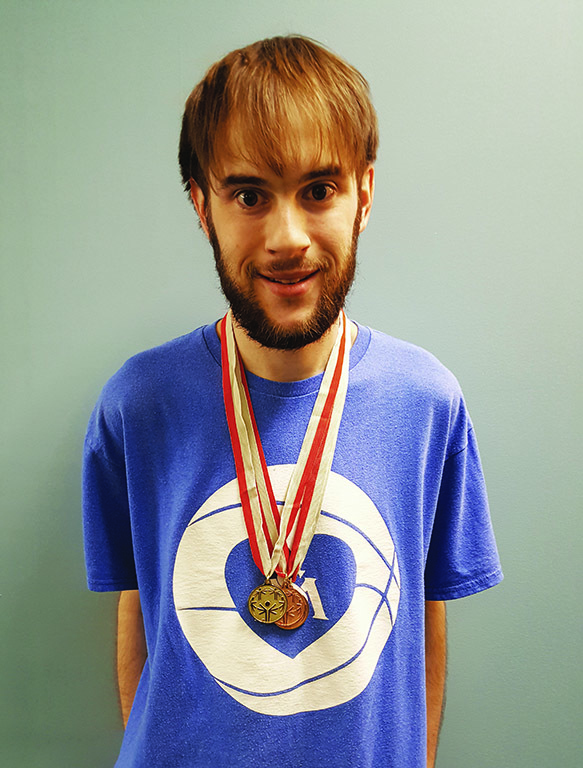 On Saturday, May 14th, William “Liam” O’Brien IV won 2 bronze and 1 gold medal at the Special Olympics held in Chicopee, MA. William, who goes by Liam, represented Shrewsbury in these games held by the Assabet Valley Colaborative as a part of their Student Evolution Program. Liam won a bronze medal in the running long jump and 200 meter race. He achieved a gold medal in the relay. Consumer advocates have raised red flags about burial insurance. Some consider it a predatory type of insurance targeted to people who tend to be less educated, minority and low-income.